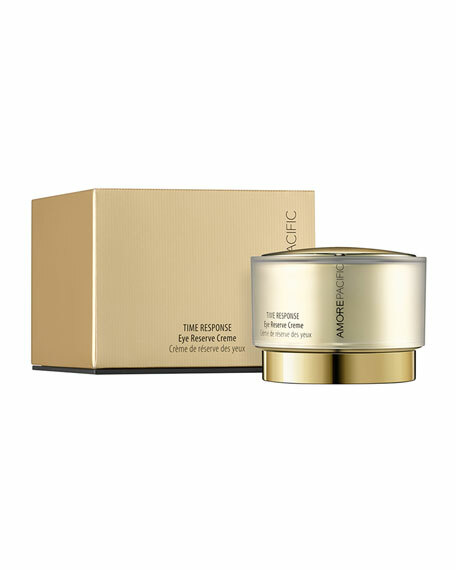 A luxurious eye cream that delivers nourishing comfort and helps improve eye's youthful appearance. Soft and buttery formula glides smoothly onto skin and to provide comfort around the delicate eye area. Contains shea butter with emollient features that work excellently on skin and provides moisturizing effect. 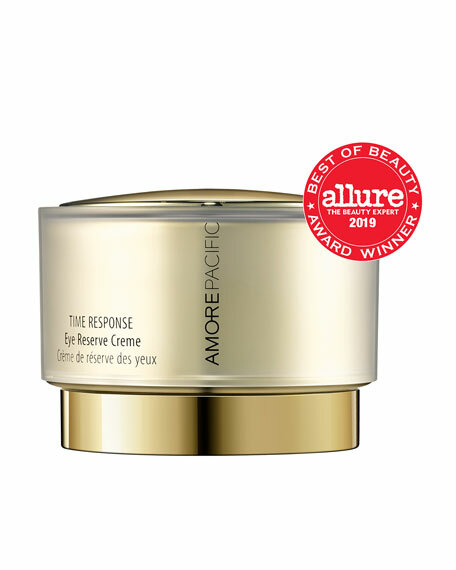 Infused with AMOREPACIFIC's exclusive Chrono-T, Beauty Green Tea, with higher concentrations of Amino Acids and Catechins, helping prevent future signs of aging. New Dual Infusion extraction technique consisting of a Cold Brew and Guard Infusion methods that when combined, extracts amino acids and catechin from green tea increasing the concentration of these key ingredients (EGCG). Apply to eye area before creme. Recommended to use every morning and evening.